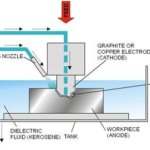 Are you curious to know about electrochemical deburring? If yes, then, you have landed on the most correct page. So, what are you waiting for? Let’s get started. In deburring process, we eliminate the unwanted material which is produced during the machining process. 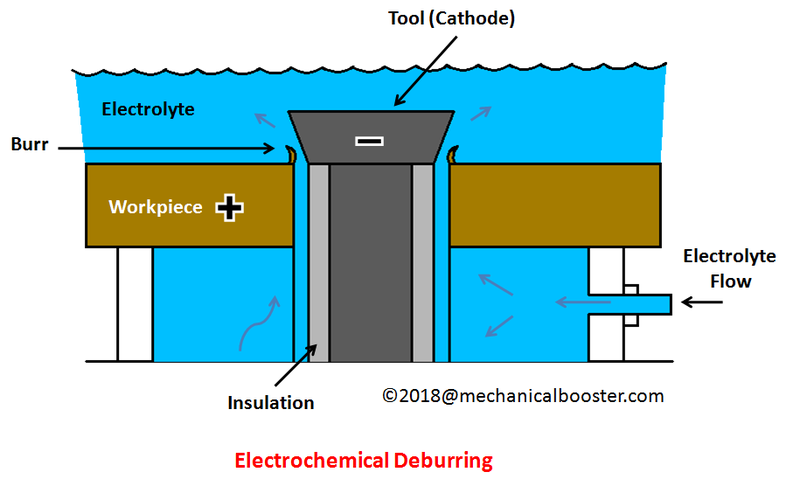 If the deburring process is carried out with the help of electrochemical energy then, the process of deburring is called as the electrochemical deburring. 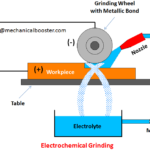 In electrochemical deburring, electrochemical machining is used. 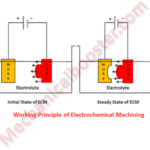 Electrochemical machining is also termed as the ECM. 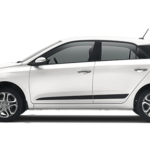 It is often termed as electrolytic deburring as we use electrolyte for the process. The upper part of tool is open that means it is not insulated. 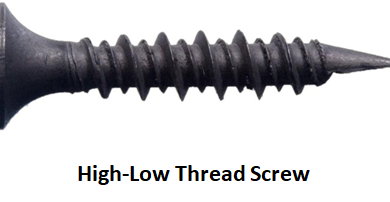 While the bottom part of the tool is insulated to avoid the contact of tool with the workpiece. Basically, the tool is kept in the container containing electrolyte and the workpiece. The tool is placed in between the two work pieces. The tool is given a negative charge while the work piece is given as a positive charge. The negatively charged tool act as a cathode while the positively charged work pieces act as anodes. Then, the electrolyte is passed through this container. Some of you may have a question like which electrolyte we must use in this process? Well, it is advisable to use electrolytes made up of sodium chloride and sodium nitrate. As electrolyte is passed through the container, the positively charged anode attracts the negatively charged cathode. This means that the burr that is present on the upper side of the workpiece is attracted by the upper side of the tool. As electrolyte is present in the container the burr gets detached from the workpiece and this burr get dissolved in the electrolyte in the container. The dissolved burr in the electrolyte is called as the sludge. In this way, we get the required shape of the workpiece. An electrolyte plays an important role in this deburring process. The ideal electrolyte is 0.7 Kg of sodium nitrate per 3 litres of water. The temperature of the electrolyte must be around 21 º. The distance between the electrolyte and the workpiece must be in the range of 0.02 to 0.04 inches or 0.5 to 1 mm. Here, in the above process one thing to be note down is that there is a use of Direct Current (DC) and not an Alternating Current (AC). The speed of the electrochemical deburring is totally depend on the direct current. Here, the extra material is removed from the workpiece and this material removal process is governed by the Faraday’s Law. We can say that in this deburring process, anode metal dissolution is used. This deburring process works only if you use a corrosion resistive work piece. So, always carry out this process if you have corrosion resistive work pieces. If proper electrolyte is not used then, then electrochemical deburring takes many minutes to remove the burr. This is one of the most efficient deburring process which results in the roughing as well as finishing of the work pieces. It is a process that takes place in just a few minutes. It is an accurate process. The most important benefit of this process is that it is stable and gives the result that we want. The burrs are removed from the work piece in 5 to 10 seconds. This process helps us to reduce the labor cost. 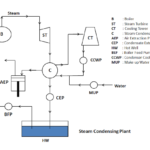 This process is useful for almost all those materials who conduct electricity. This process is mostly used in the dial gauge movement industry. 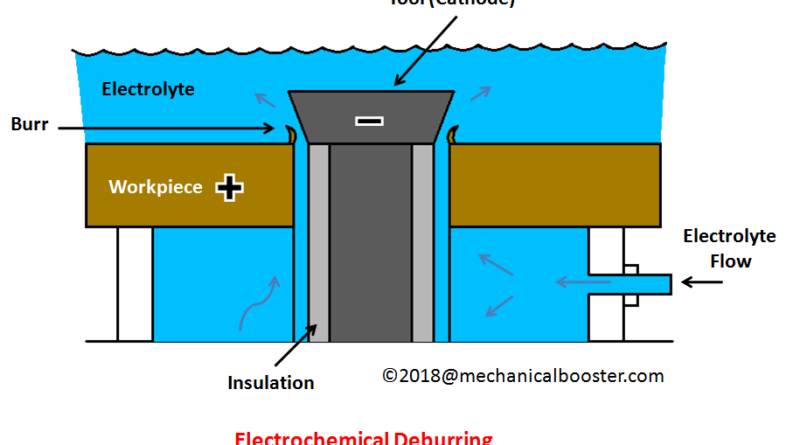 In this article, we learn about the electrochemical deburring, its working process, advantages and all insights. If you get some worthy knowledge out of it then, don’t hold yourself back from sharing it! 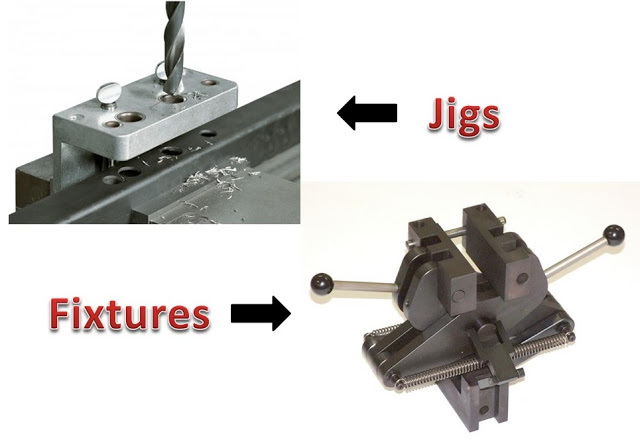 ← What is Case Hardening and How it is Done?